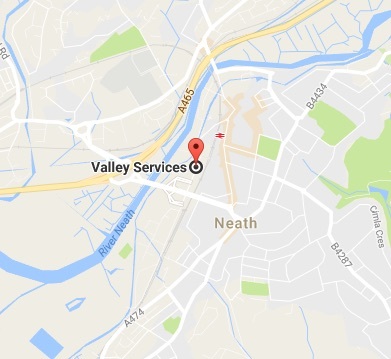 Valley Fires & Heating Services offer Central Heating Installations, Wood Burning Stove Installations, Boiler Installations, Boiler Upgrades & Gas Installations covering South Wales, West Wales & Swansea – UK. 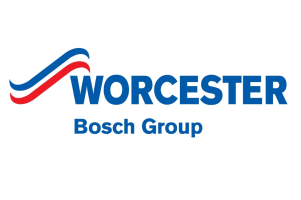 We are recommended installers for Worcester Bosch, Vaillant, Baxi and Valor and can offer exclusive extra guarantees on some of these products. We also supply many other brands of fires and surrounds all of which are listed on our web page. 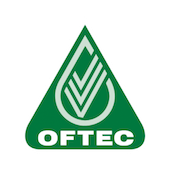 If you would like to enquire about any of our products or services? Drop us a line!